The premier of British Columbia, Canada, has proposed a ban on the export of U.S. thermal coal from its ports in retaliation for the recent imposition of a 20% tariff on Canadian softwood lumber imports. Christy Clark, who is in the throes of an election campaign that ends with a vote on May 9, said she wrote a letter to Canadian Prime Minister Justin Trudeau to encourage the ban on U.S. thermal coal. "Essentially, what this does is it wipes out the last remaining option for U.S. coal exporters to get their products off the northwest coast to Asia"
A provincial premier does not have the power to effect trade through ports, which are a federal responsibility. However, the suggestion is likely to vetted through the most senior levels of Canadian government. The Prime Minister's Office issued a non-committal response to Clark's suggestion, saying only that “We consider carefully and seriously any request from a premier.” Clark, who is seeking a second term in office as B.C. premier, later said that B.C. 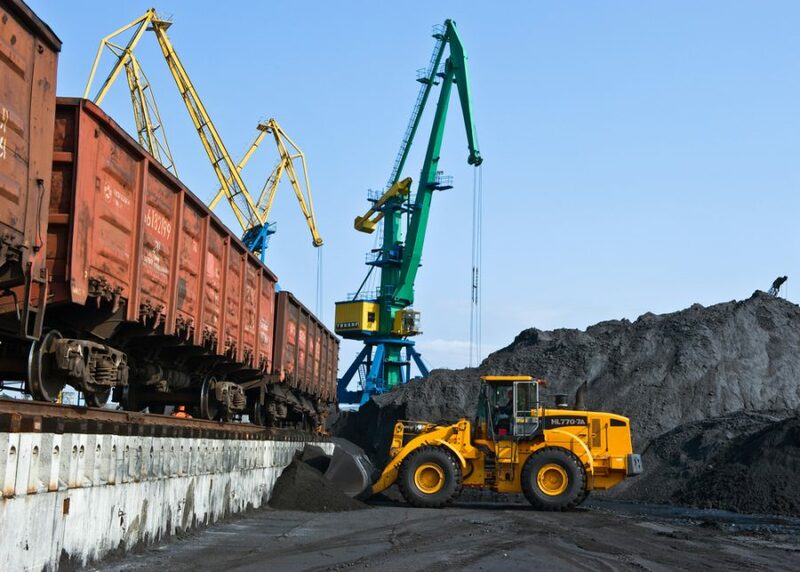 could "go it alone" if the feds fail to act, such as imposing a heavy tax on coal shipments. The Trump Administration levied the duties – which average 20% – on softwood lumber last Tuesday, re-igniting a trade war on a file that has been simmering for decades. The two countries have different systems of setting the rates for cutting timber, known as stumpage fees. The Americans have argued that Canada sets its rates too low, and that Canadian lumber is effectively subsidized, thus putting U.S. lumber firms at a disadvantage because it is exported to the U.S. at a lower price. Both forestry and coal are crucial to the provincial economy. Almost $5 billion in softwood lumber is exported to the U.S. every year, and coal is B.C. 's largest export commodity, although most coal mined in B.C. is metallurgical, used in steelmaking. Port stats show that 6.6 million tonnes of thermal coal was exported through the port in 2016, 94% from the States. A spokesman for an energy think tank in Seattle explained that the U.S. coal industry "has fought unsuccessfully for years to expand export capacity on the American West Coast, meaning virtually all thermal coal in the western U.S. travels through B.C.," the Canadian Press reported. "Essentially, what this does is it wipes out the last remaining option for U.S. coal exporters to get their products off the northwest coast to Asia," CP quoted Williams-Derry of the Sightline Institute. "If this goes through, it pretty much puts the kibosh on any export potential for the future." Clark also tied her proposed thermal coal ban with her Liberal government's plans to build liquefied natural gas plants in northern B.C. and export the fuel to Asia. She said a ban on U.S. thermal coal shipments would help develop the nascent B.C. LNG industry, arguing that if China shifted from coal to natural gas if would have a "a massive impact" on greenhouse gas emissions, according to Canadian Press, carried in a Huffington Post report. "[Thermal coal] fouls the air. It fouls the oceans. It's terrible for the environment," she said last week at a paper products company in Surrey.